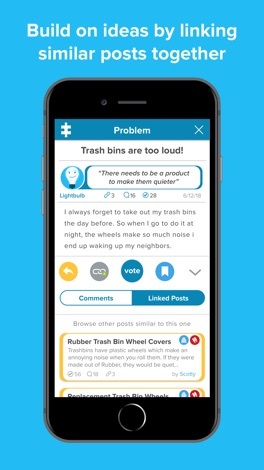 We believe in making invention more accessible to everyday people with ideas. Many of us have new ideas for inventions or products, but, most of us don’t have the time, knowledge, or resources to do anything productive with them. And when people pitch their ideas to the people around them, a lot of the time the idea is shot down even before it had a chance to fully develop. 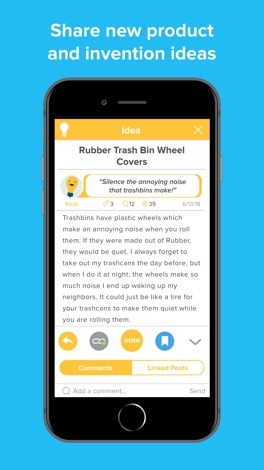 That's why we created ThinQbator, a place where idea people can share their ideas, brainstorm, and collaborate together in a supportive community. 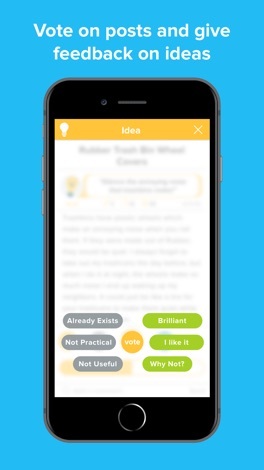 We aim to create the best digital environment for idea sharing as possible. 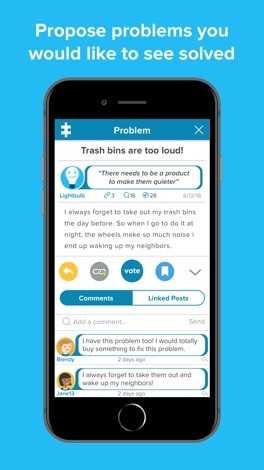 We are changing the way that we solve problems by creating an idea sharing platform that encourages healthy, productive, brainstorming of new ideas. A place where invention ideas or product ideas can grow, thrive, and develop through the creative problem solving from the community. 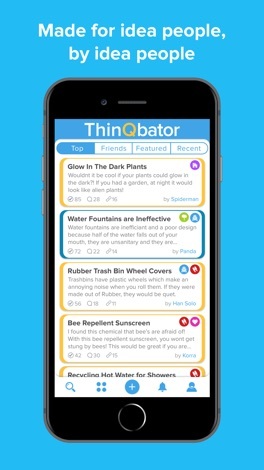 ThinQbator is an incubator for ideas, a community where ideation is the foundation and ideas are given the nurturing they need in order to grow into something amazing. The URIGHT Temperature Manager is designed for fever tracking. This application gathers the result of every body temperature measurement via Bluetooth transmission, and connects all to a marked trend to assist you to review the historical change. Using URIGHT Body Temperature Manager to keep tracking of fever is simple and easy! Budgie Collective serves you the best underground house, tech house, deep house, progressive house, techno, edm, bass and downbeat around the clock. Tune in to our live shows or hand picked syndicated mixes from wherever you are in the world.